Understanding Your Sciatic Nerve Pain! 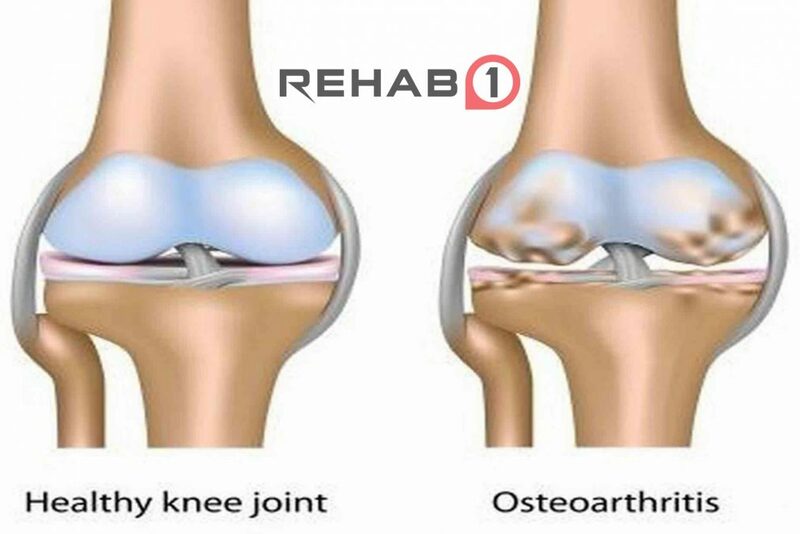 Osteoarthritis – Say it ain’t So! 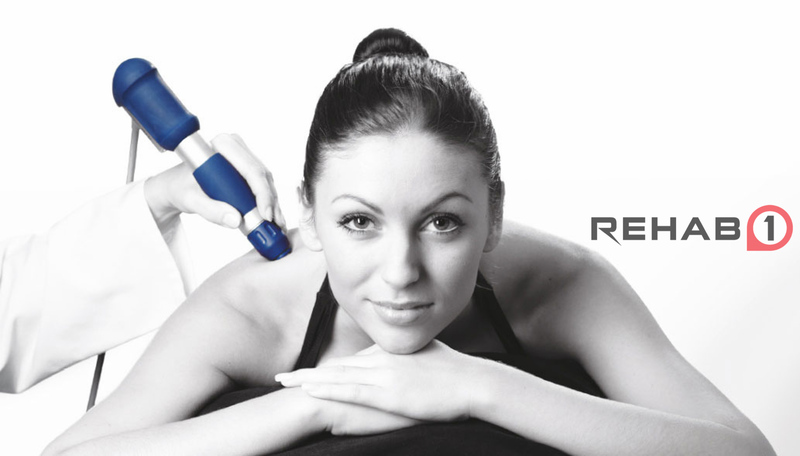 Shockwave Therapy: It’s the Real Deal! © All rights reserved by Rehab1..